One of the first rules in building a business is to ensure that you separate your business credit from your personal credit. One method to do this is to not use your personal Social Security number to obtain financing, supplies, and equipment for your business. Try these helpful steps in establishing your business credit without using your Social Security number. Obtain your Federal Tax ID number also known as EIN (employer identification number). Having a Federal Tax ID number not only allows you to hire employees to report their income, it allows you to establish credit and open a business checking account. When applying to certain creditors, they are going to ask for your Federal Tax ID number. There are three ways in which you can obtain your EIN number: by visiting IRS.gov, filling out a form SS-4 and sending it through the mail, or speaking with an IRS representative over the phone. Structure your business entity legally. If you are a sole proprietorship, chances are you will have to use your Social Security number to establish business credit. However, if you structure your business as a corporation, or an LLC, your business is completely separate from you personally, which can allow you to establish business credit without having to use your Social Security number. Speak with your certified public accountant or lawyer to determine the business entity that is right for you. Open a business checking account and business phone line. Many creditors must know that you are operating legitimately as a business. Having a business checking account and business phone line lets the creditors know you are operating as a business and not as a hobby. Set up a business phone line where your business can be located via 411 or any other online and offline business directories. 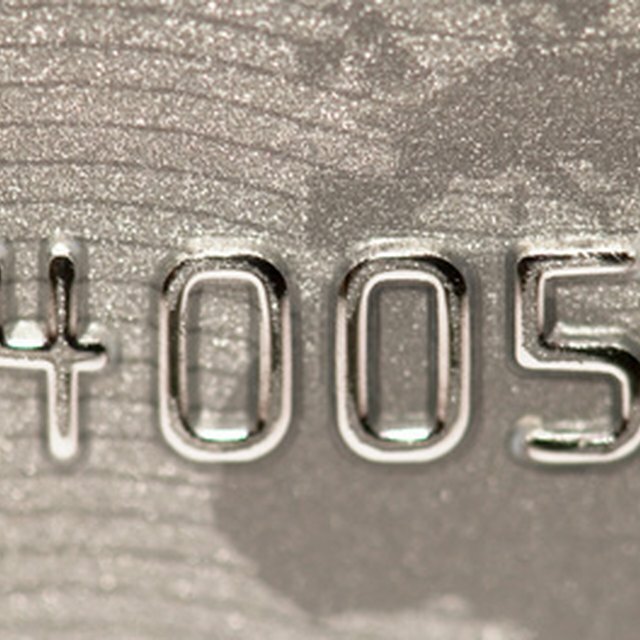 How Can an LLC Get a Credit Card? Obtain a D-U-N-S number. A D-U-N-S number is issued from Dun & Bradstreet, which is a credit bureau strictly for businesses. Some creditors may ask you for a D-U-N-S number for approval. It is best to have this number in addition to your Federal Tax ID number to further show you are a serious business. Building business credit for your small business without a Social Security number takes time. Try not to start off by getting loans or credit cards, as they would need your Social Security number as a personal guarantee. Start on a small scale with net 30 terms and office supply stores. As you build a good history, you can get larger loans and credit cards without having to use your Social Security number.